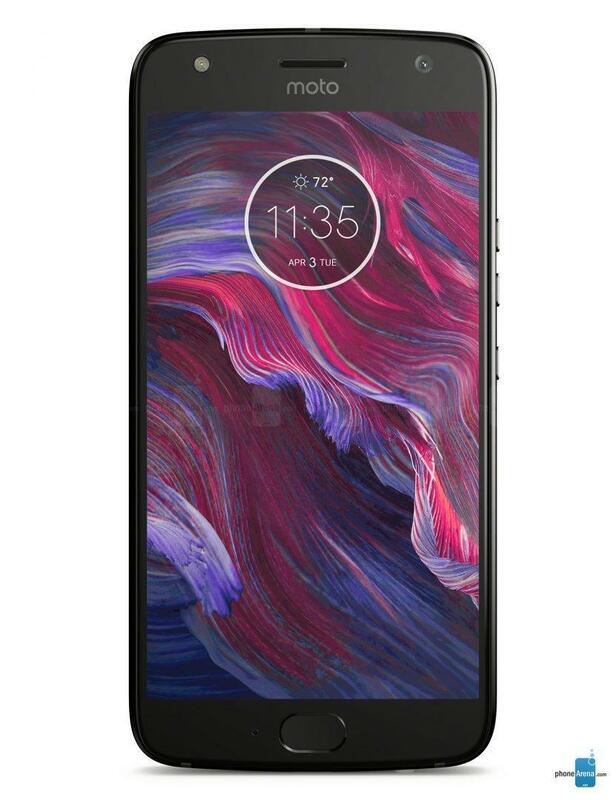 Moto X4 which was launched with Android Nougat has now started receiving its Android 9.0 Pie update along with the November Android security patch in India. According to the twitter handle, Motorola India Fans, The OTA update size is 1173.4MB it may take some time to reach all Moto X4 smartphone users. The latest software comes weeks after Motorola updated the phone with Android Pie in Brazil. The Pie OTA update is also likely to bring the Android 9 Pie features, including the gesture-based system navigation as well as App Actions and Slices, Adaptive Battery, and Adaptive Brightness. 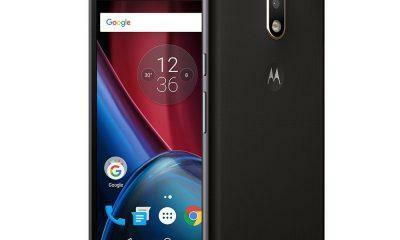 The company recently released the Android Pie update for the Motorola Moto One Power in India and a December Android security patch update just yesterday. To recall, The smartphone launched in India in November last year. The phone is powered by a Qualcomm Snapdragon 630(64 bit) Octa-Core processor clocked at 2.2Ghz coupled with optional 3GB/4GB of RAM along with an Adreno 508 GPU, a 6GB RAM variant is also available in India. On the Display department, it has a 5.2(inch) Full HD 1080p IPS Display with a resolution of 1920 x 1080 pixels and is protected by a Corning Gorilla Glass. It has a Dual 12MP+8MP rear Camera sensor with PDAF, Dual-Pixel AF technology, Aperture f/2.0 on the primary sensor, Dual-LED Flash and in the front, a 16MP selfie shooter with Aperture f/2.0, LED Flash is present. One of the best quality of Moto X4 is that it comes with an IP68 rating due to which it can survive water and dust up to a certain extent. Currently, the smartphone is available to buy in India at just INR 10,999 along with some bank offers on the popular E-Commerce platforms. It’s 4th Jan,2019. 11 am. My Moto X4 is recieving the update. Thanks a ton, Garv Sharma. Please let me know some other points. I have bought the Moto X4 just two months back. How long will I get the OS & Security Update service on this device? 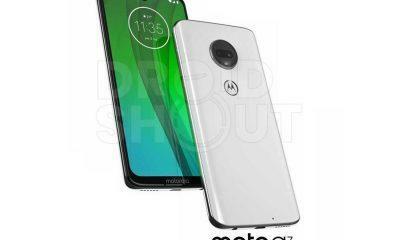 This is most probably the last update Moto X4 is getting. 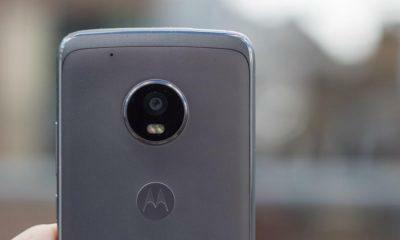 However, Moto may seed some Security Updates. I had not got any update yet ??? Nobody in India claiming that they got Pie update, what is the credible source you have? There’s no update as of yet. I’ve been checking my phone continuously since I read this news article about 10 hours ago. Neither have I come across any other article reciprocating this article’s content. Even the Motorola India website didn’t mention any news of the update as yet! So I’m not convinced with this article. For sure the update is in the pipeline but it’s not out as yet. The source is very reliable.